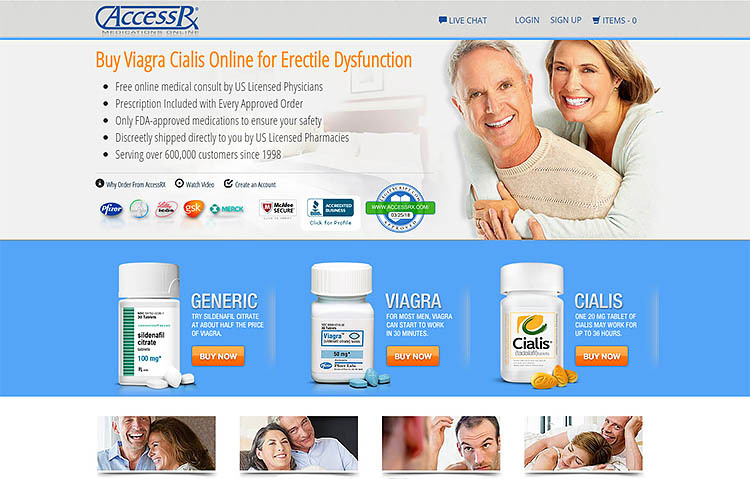 RXCanada4less.com is an online pharmacy that has offices in Canada and Mauritius, with its headquarters supposedly in Vancouver, Canada. The company is family owned and has been in operation since 2002, providing various types of medications to clients all over the world. 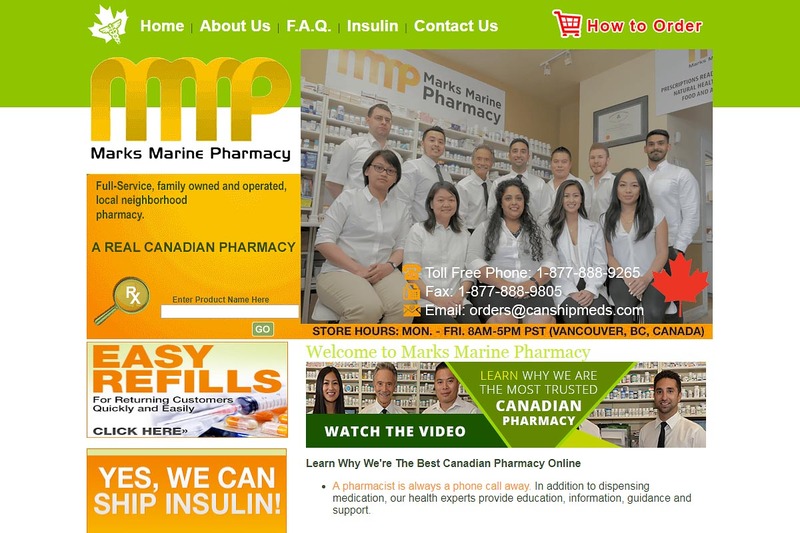 However, since its inception, this pharmacy has lost the trust of many clients due to their deceptive tendencies. Here is a detailed review that explains everything about this drugstore. 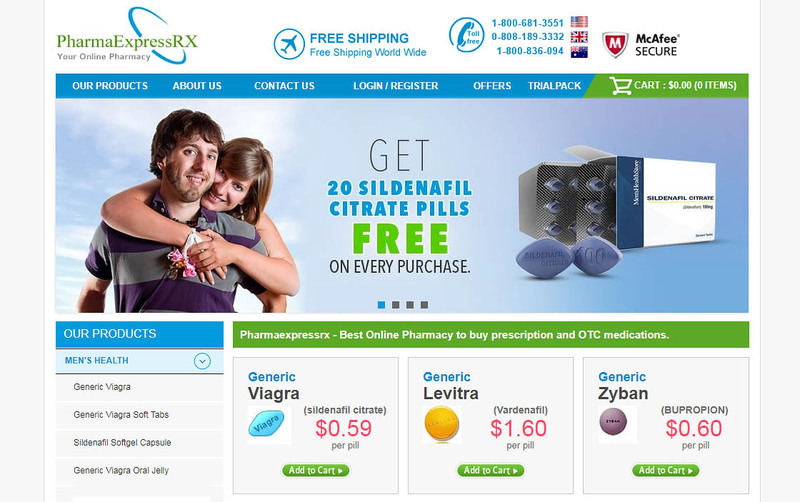 Pharmaexpressrx.com is an online pharmacy that supposedly operates from Switzerland. 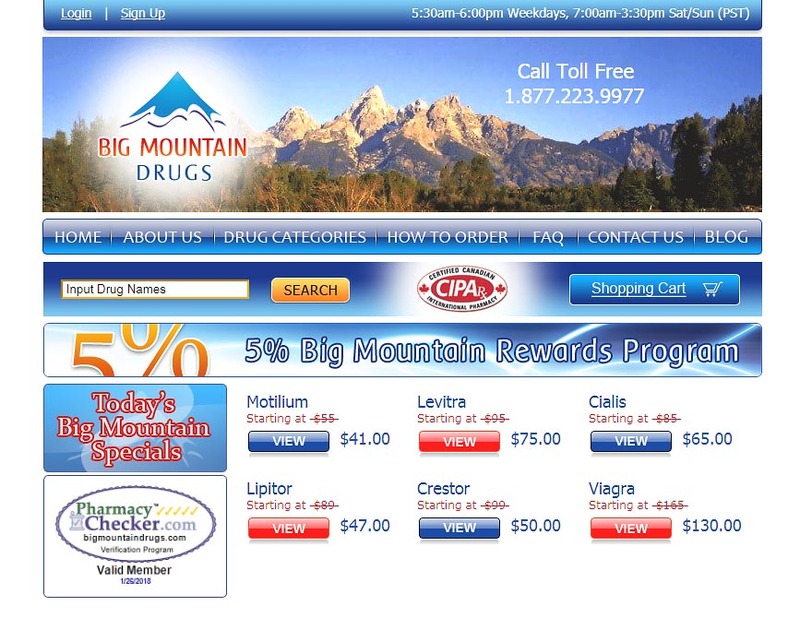 The company claims to offer a wide variety of prescription drugs and over the counter medications at extremely affordable prices. 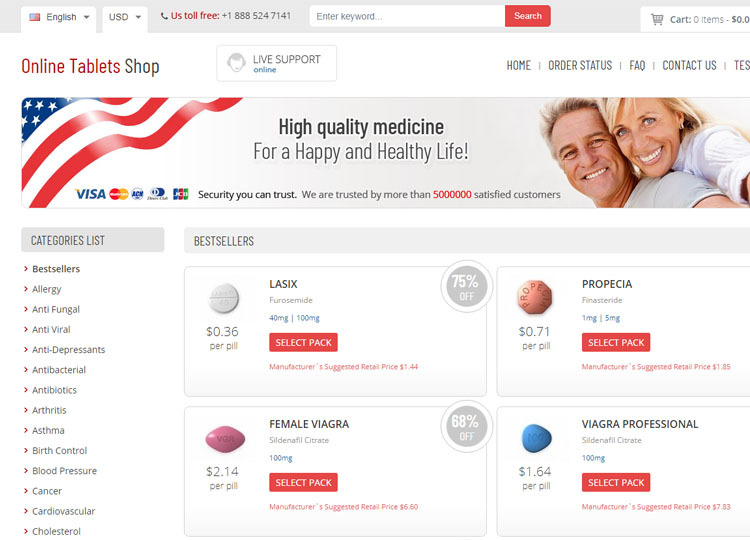 While this online drugstore has a professional-looking website, our investigations reveal that it does not comply with strict regulations of manufacturing and procuring drugs. Furthermore, we strongly believe that the pharmacy is operating from either India or China where regulations on medications are not stringent. The following is a comprehensive review of this pharmacy. Online drugstores are a blessing. 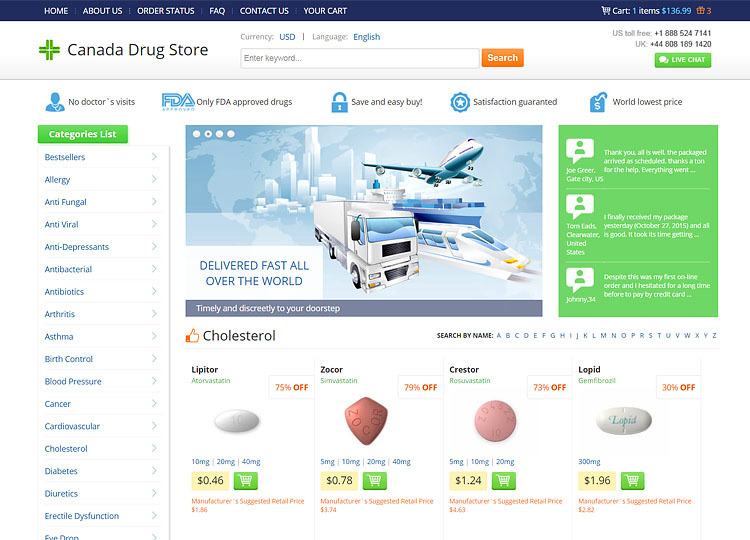 You can order any type of drug at any time, and have it delivered to your doorstep in a matter of days. However, the number of rogue pharmacies popping up every day is a major concern for many people. You are never sure if you are dealing with a genuine pharmacy or a rogue syndicate. 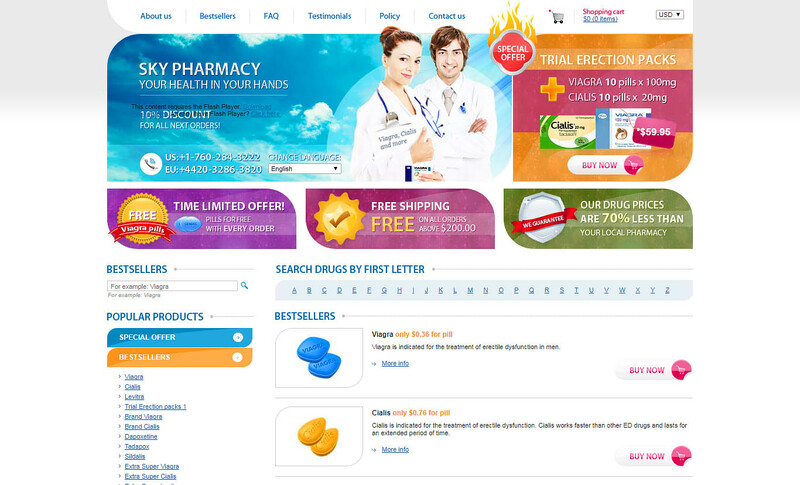 It is therefore advisable that you do some research on any online drugstore before placing an order. 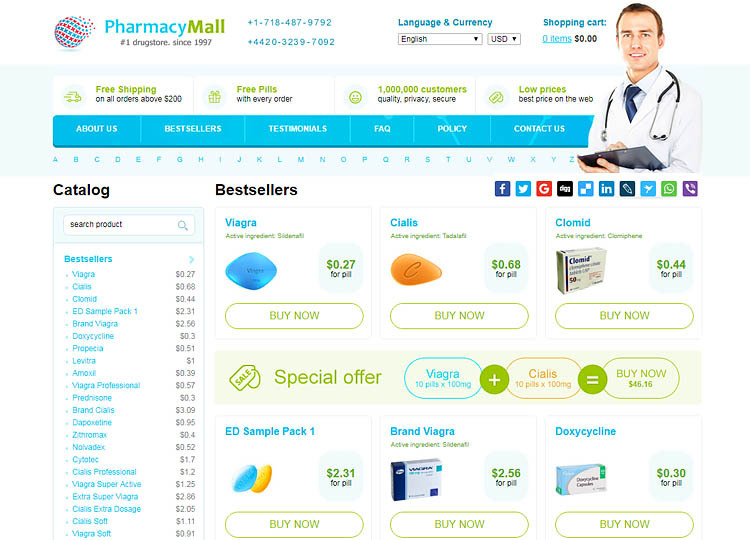 Today, we review pharm-24.com, which is one of the many online drugstores with suspicious tendencies. 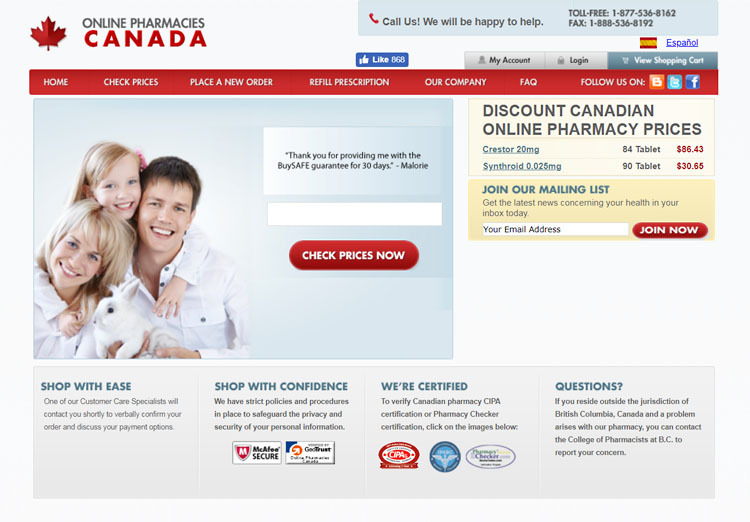 We hope our review will provide you with meaningful insights on what to look out for when dealing with online pharmacies.